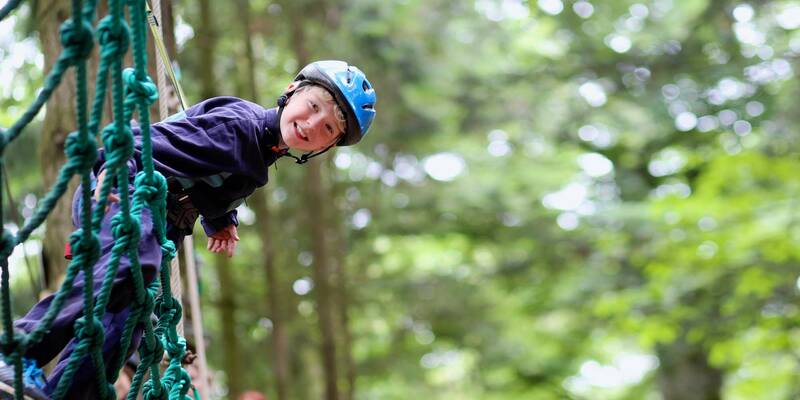 The Adventure Camp started in 1989 on Arran and was originally a biennial event. 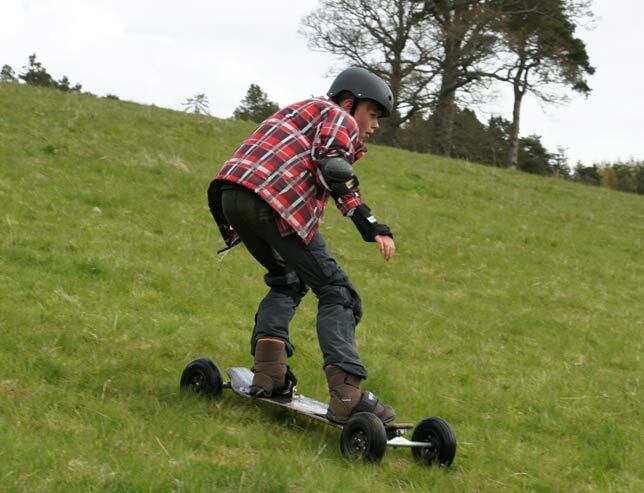 Since then it has gone from strength to strength. 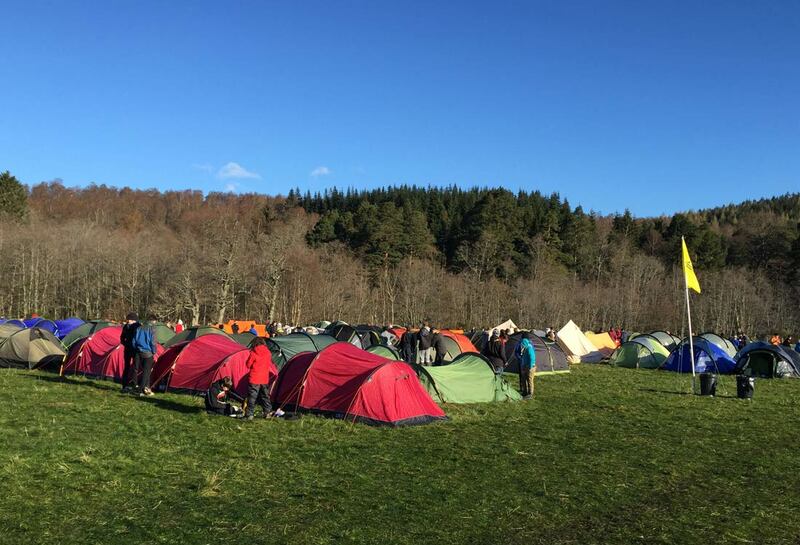 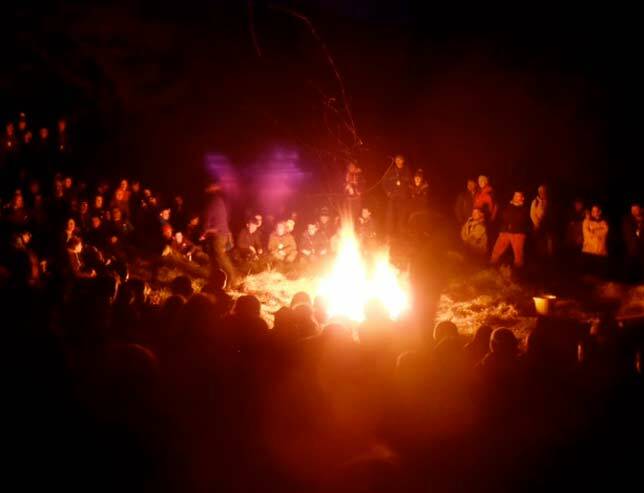 Now running every year, it is Scotland’s biggest camping event for Scouts. 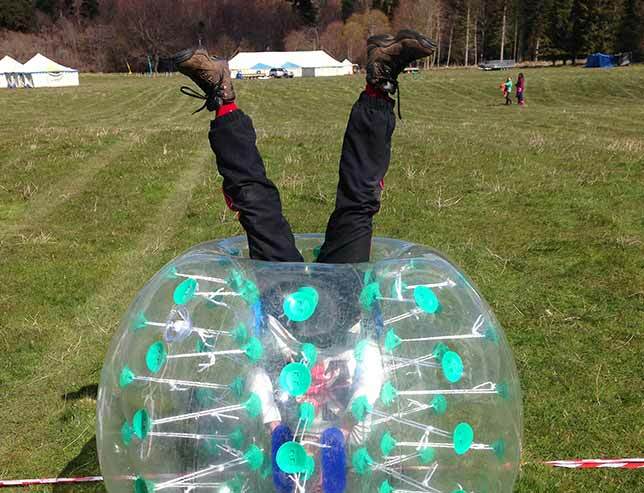 Highland Adventure 2019 will be held at Kinnaird Castle, Brechin. 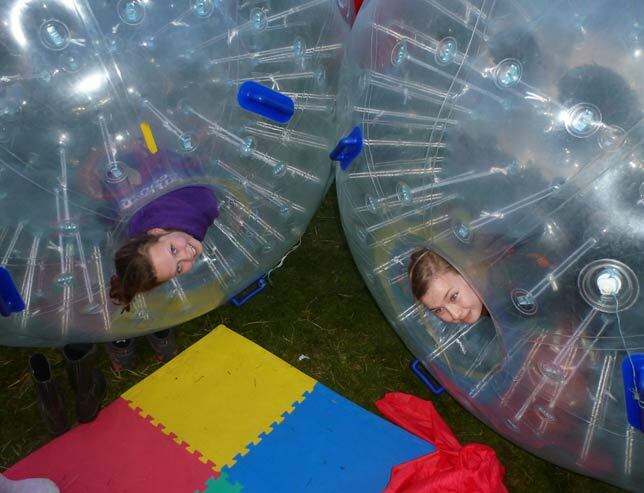 The three night camp running over the May bank holiday weekend is a chance for young people to take part in a wide range of fun and adventurous activities from tomahawk throwing to tyrolean river cross and bubble football to branding. 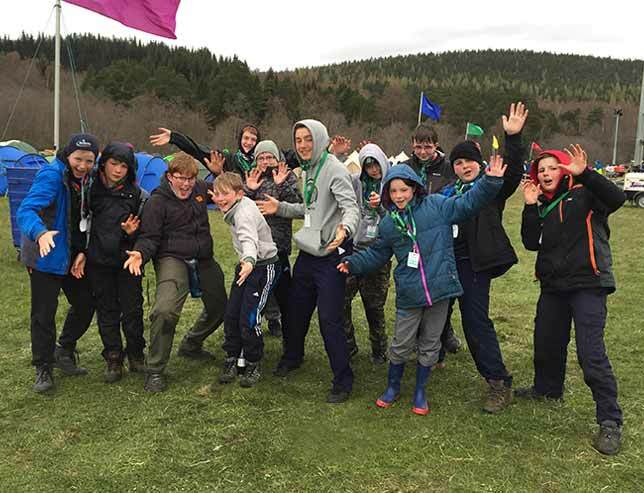 Importantly, they also get to meet and camp with other Scouts from all over Scotland.